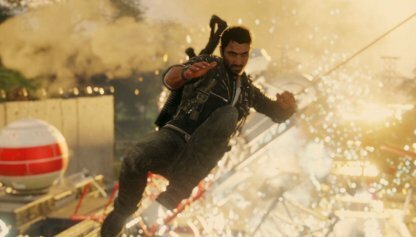 Check out this guide for a full walkthrough of story mission Astillero Blackout from Just Cause 4, including gameplay tips, guides, and more! 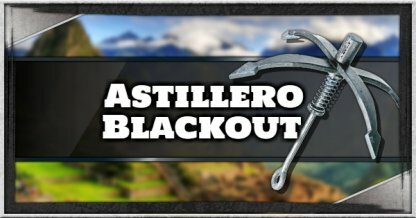 Completing the Astillero Blackout mission will open the Delta Rio Wanay region for securing. 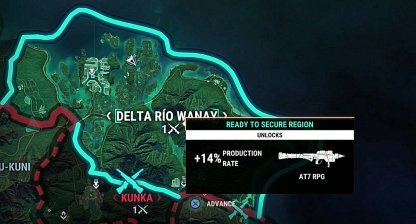 To secure the region, you'll need enough squads and an adjacent secured region first. 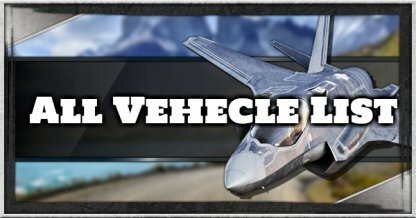 Use the enemy's helicopters to destroy other helicopters and hostile ships. 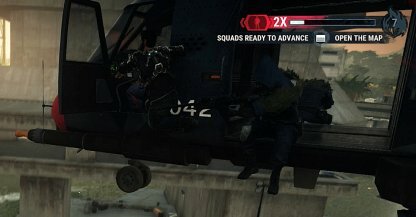 You can do this by grappling to an enemy helicopter and pressing the prompt to drive it! 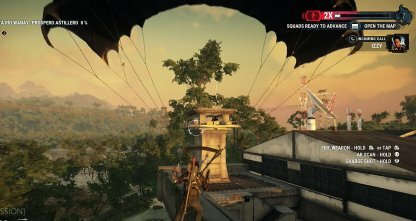 Cover more ground when getting to consoles by grappling then opening your parachute to go high up in the air! 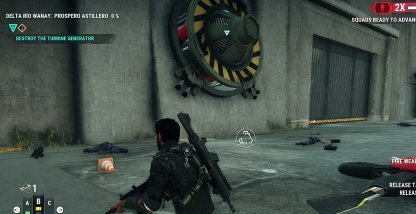 Use this to quickly move through the base and get to the consoles in time. 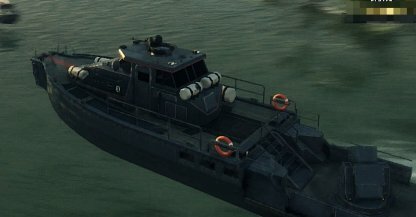 To gain access to the stations, you'll need to have a Jet Boat for the West Station and a Patrol Boat for the East Station. You can find them around the port either occupied or vacant. You can also steal ships from Blackhand enemies to open the gates. 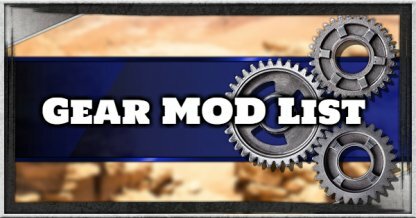 Grapple to an enemy ship and do the prompt to drive it! The gates to the Power Stations will only open if the right ship is before them. You will be notified if you have the wrong one if you try to get in one in just any ship. 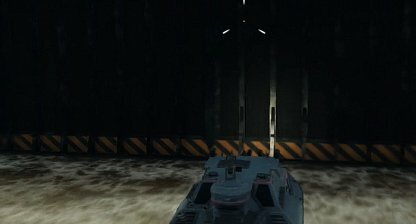 In each power station, there is a turret that will activate when you turn off the power. 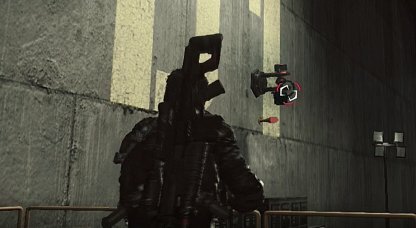 Find cover immediately or take it out as soon as it activates to prevent being gunned down. The Generator cannot be destroyed unless you expose its machinery first. 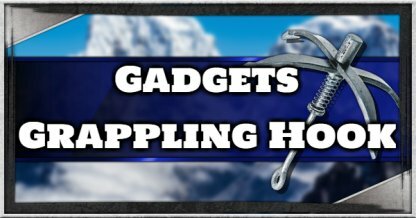 Use the retractor to open it up by attaching one end of the grappling hook to the generator then another to the floor! 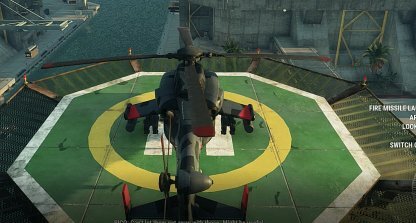 Right next to the Generator there are Attack Helicopters that you can use to follow the ships and destroy them. 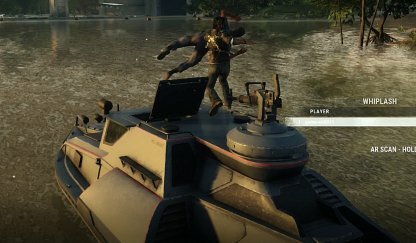 Ride one as soon as the objective starts to sink the ships before the timer runs out!